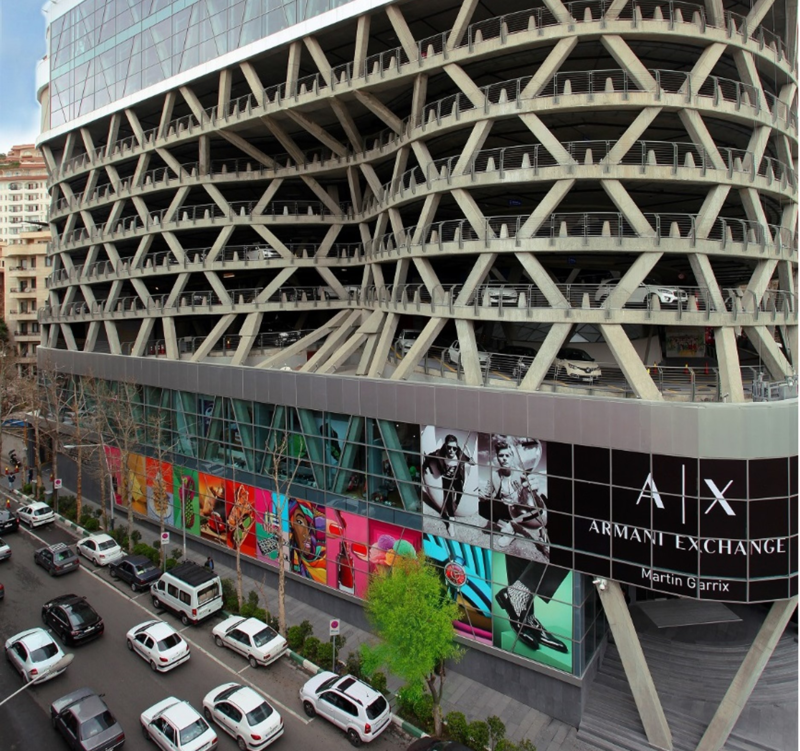 Ava Centre is a high-end retail destination in north Tehran. 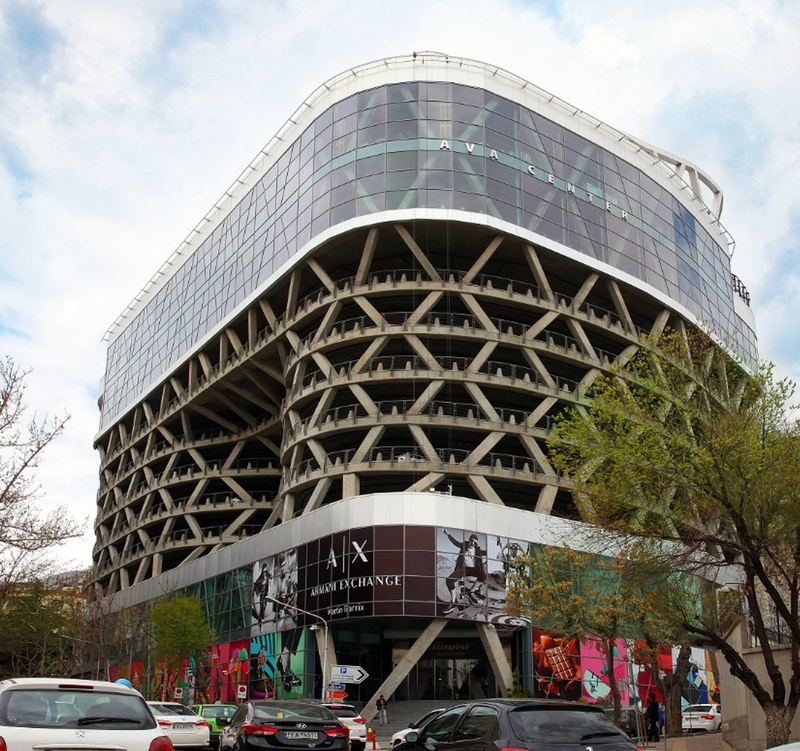 This development is designed by the prestigious Iranian architecture office Fluid Motion Architects, based in Tehran, and it consists in a 6,000 smq of retail and restaurants, with 400+ car park places distributed in podium and basement parking. Systematica was involved as traffic and transport consultant for all issues related to accessibility, parking design, circulation and pedestrian safety. In particular, the project started with a detailed analysis of the surrounding area as well as a reliable forecast of the future traffic patterns generated by the development. 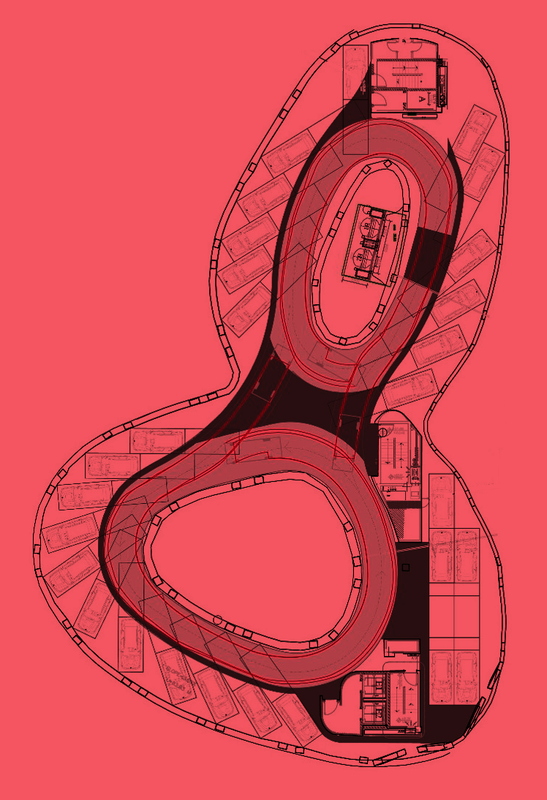 The main focus of the consultancy was maximizing the parking provision while ensuring an intuitive, safe and efficient circulation for vehicles and pedestrians. Strategic advisory was also provided on valet implementation and management, as well as parking pricing policies.